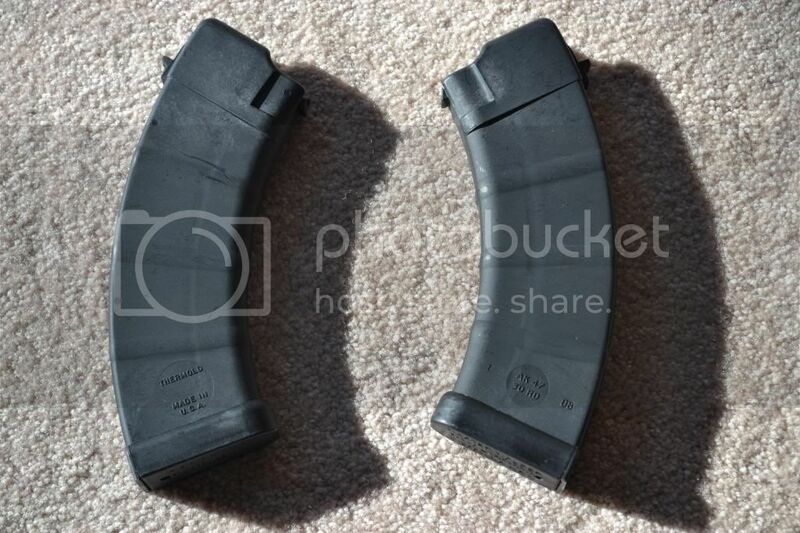 I have a little over 50 Thermold AK47 30 round polymer mags. 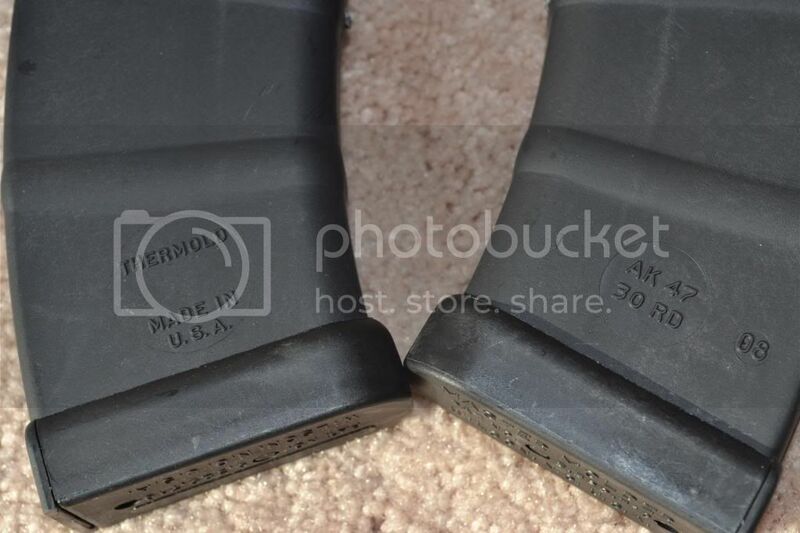 They are brand new and unused. I accept paypal gift payments or cash if FTF. Please email for a faster response.